Logistics Chair - Karina Aguilar Guerrero was born in Mexico but grew up in Pomona, California. A current junior at Princeton University, she plans on studying Portuguese and Sociology and getting certificates in Teacher Prep and Latin American Studies. She enjoys reading, watching Netflix, and playing soccer and tennis. She is passionate about immigration reform and access to education. On campus, she actively participates in Worship House, Dream Team, and HomeWorks. Content Chair - KiKi Gilbert is a sophomore at Princeton University. She’s on the trustee board for America's Promise Alliance — the largest cross-sector non-profit in the country — where she serves as youth representative on issues impacting education accessibility. On campus, she co-chairs the annual conference for SPEAR, is the co-President of FLiC, and is the President and Founder of eXcel. Academically, KiKi is interested in the intersection between African-American history and philosophy; she doesn’t believe that one needs to have read Plato in order to envision and question the justness of a society. Administrative Planning Chair - Jaylin Lugardo is a junior at Princeton University, studying Classics with certificates in Humanistic Studies and Hellenic Studies. 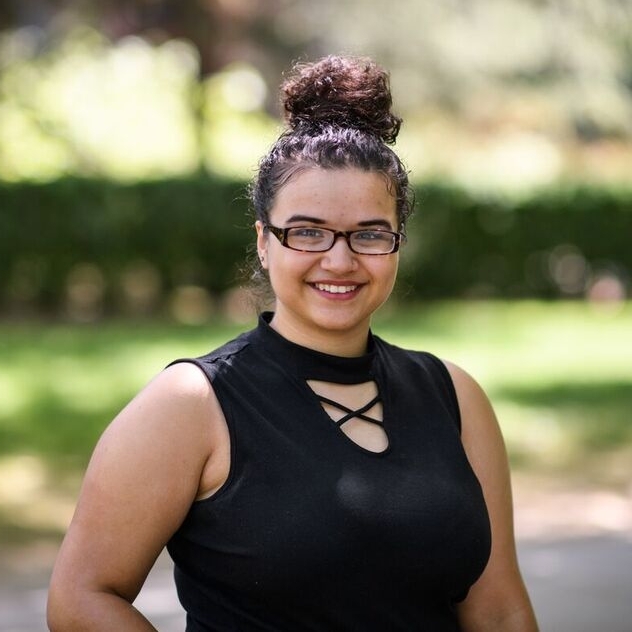 She is a proud Boricua hailing from Newark, NJ, and is passionate about college access and mental health awareness, especially surrounding the Latinx communities. 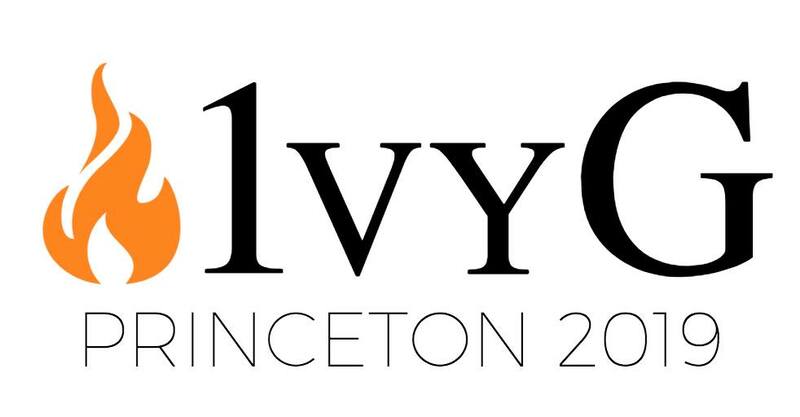 She is a co-director of the Princeton Dream Team, the pro-immigrants rights organization on campus, and serves as a board member of the Latin American Legal Defense and Education Fund. She is also a Mellon Mays Undergraduate Fellow. Communications Chair - Anna Macknick is a sophomore from Sheboygan, Wisconsin, studying Linguistics with certificates in Translation and Intercultural Communication, and Cognitive Science. A QuestBridge Scholar and co-president of the Princeton First-Generation Low Income Council, Anna is passionate about advocating for accessibility in higher education. On campus, Anna also works with the LGBT Center as a Peer Educator and as the publicity chair of the Pride Alliance. Anna also advises low-income high school students with Matriculate, and is a graphic designer for the Princeton Student Design Agency.